As 2013 draws to a close the Short Mat Players Tour team would like to thank you all for making it so enjoyable. Want to win a new set of bowls? 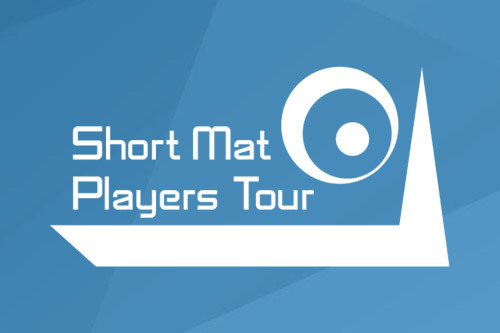 The Short Mat Players Tour is pleased to confirm a new deal that means great value accommodation is now available for players and supporters attending the forthcoming World Masters in April 2014. The Short Mat Players Tour are delighted to announce our confirmed fixture list for the 2014 – 2015 season. The draw has now been made for the Swedish Masters. 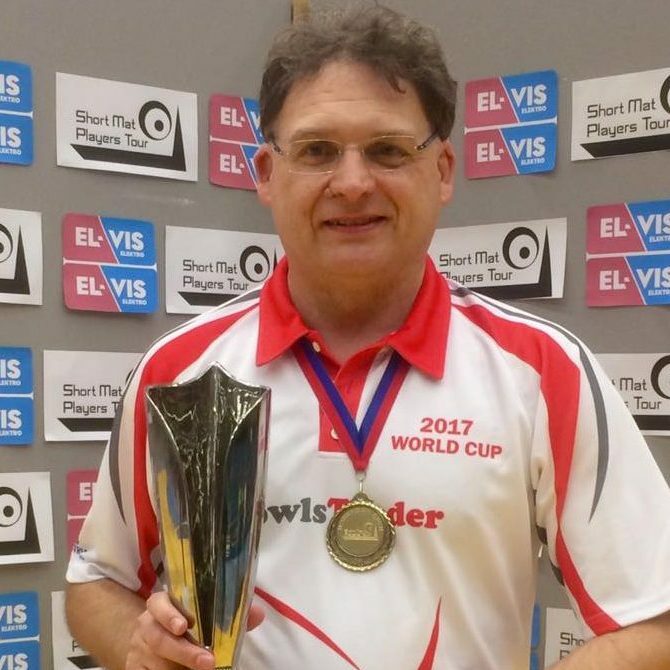 William Morrison and Jal Richardson took the inaugural World Pairs title at Bromsgrove after beating James Trott & Paul Pomeroy 11-9 in the final. One of our core beliefs is that our sport should be available to as many people as possible and most defiantly to the younger generation, after all this is where the future of the sport lies. 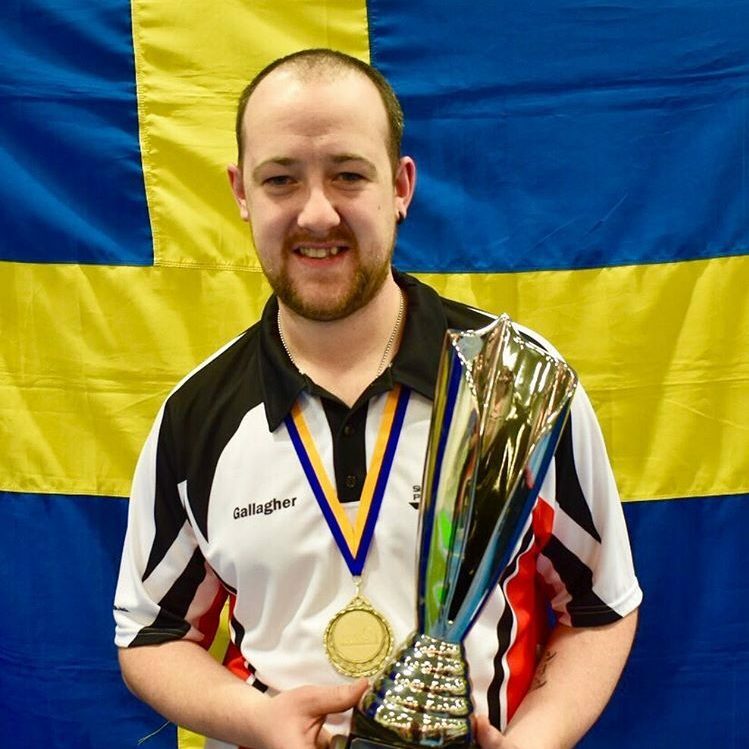 England’s Chris Mann has won the European Masters 2013 in Herentals, Belgium after overcoming Cecil Dillon 9-8 in an entertaining final which went down to the very last bowl. All the updates from day two of the European Masters. Live updates from day 1 of the European Masters in Herentals, Belgium. 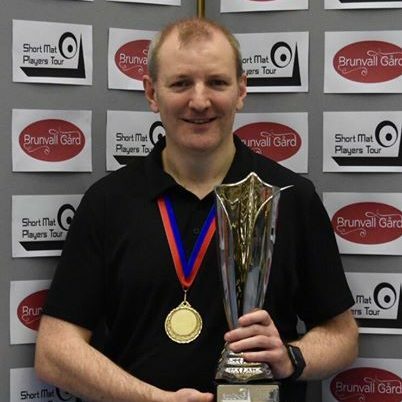 Over the weekend SMPT directors Craig Burgess, Phil Mills & Simon Pridham made the draws for the European Masters in Herentals, Belgium & World Pairs in Bromsgove. Andrew Leckey beat Kevin Conroy 11-10 in a brilliant final at the Irish Open in Belfast. Live updates of the knockout stages of the Irish Open in Belfast. Live updates of the group stages of the Irish Open in Belfast. 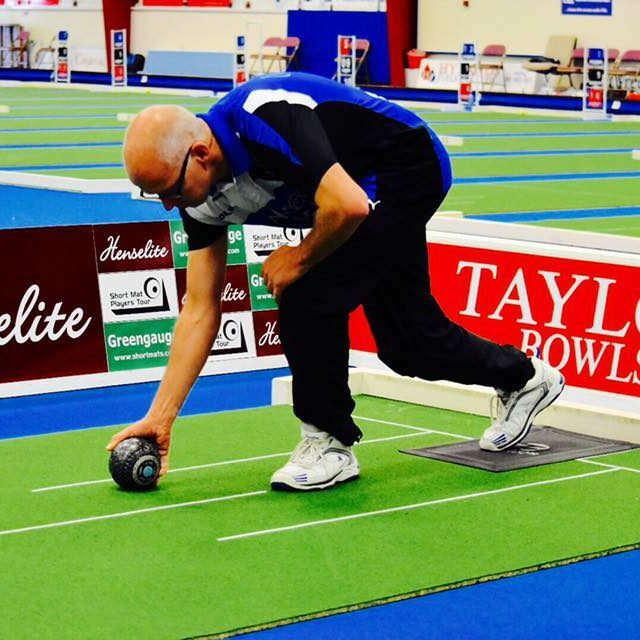 The first singles event of the 2013/14 season saw 120 players from 6 countries descend on the SMPT’s new home at Bromsgrove Indoor Bowling Club for the UK Open. Live updates from day two of the UK Open. Latest updates from the UK Open on day one of the UK Open. The Short Mat Players Tour is delighted to announce the agreement of a sponsorship deal with Henselite and Greengauge.